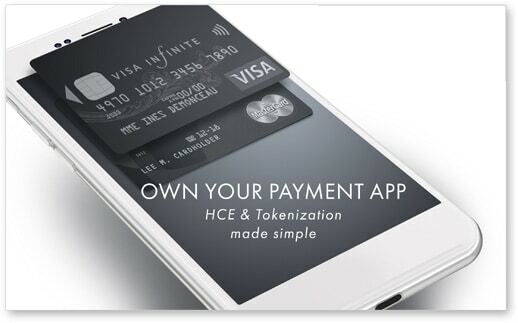 Antelop Solutions provides secure host card emulation (HCE) payment apps and tokenization connections, and was notably the first company to achieve Visa security compliance for its HCE mobile application. The company offers white-label HCE-based NFC mobile payments technology certified by both Visa and Mastercard, helping to transform banks’ mobile apps into true payment applications and ensuring they retain full control of their customer relationships. Antelop is an official digital vendor for both Visa and Mastercard and helps issuers connect to the payments networks’ VTS and MDES tokenization services. 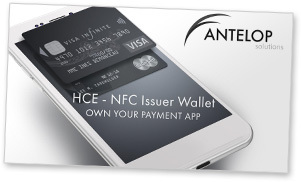 This 15-page presentation provides technical information on Antelop Solutions’ white-label SaaS platform which enables issuers to add HCE-powered NFC payments to their existing Android mobile banking apps or create a branded standalone payment app. 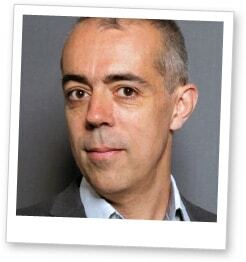 Nicolas Bruley is a co-founder of Antelop Solutions and has more than 18 years’ experience in strategic payments with European banks and international schemes. Nicolas is happy to offer his expertise on issues surrounding host card emulation (HCE), tokenization and mobile payments. 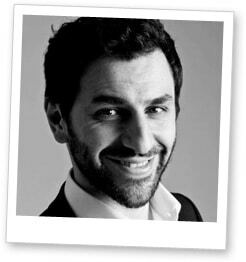 Nicolas Benady co-founded Antelop Solutions with Nicolas Bruley and has more than 15 years of experience in the payments industry, managing several implementation projects within banks. Nicolas has a strong expertise in HCE, e-wallets, PSD and tokenization and will be happy to answer your questions on these topics.